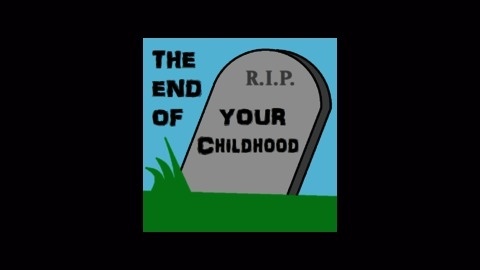 The podcast where we watch the final episode of your favorite show from your childhood! We'll start with a synopsis of the show, then recap the last episode. We also talk about other things the franchise has moved onto in Franchise Facts! End the episode with the closure scale to see how much closure we feel the episode left us with, and add in some marital bickering for fun. 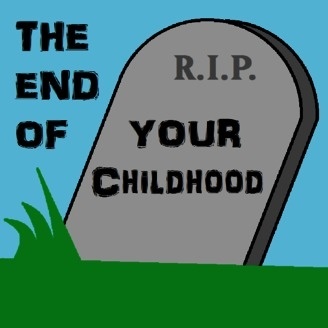 We watch the last episodes of your favorite cartoons and tell you what happens. This week in honor of Batman v Superman we watched Batman the Animated Series.